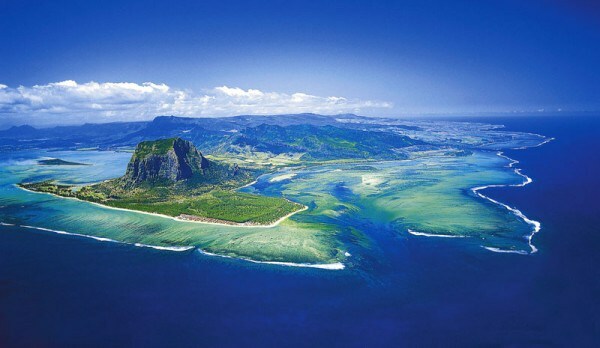 Rivers, Ocean and other water bodies are one of the most beautiful gift of nature to us. Nature has always made our lives more amazing with its wonderful beauty and some of the best picturesque sights which we would have never been able to see without its grace. Confluence of water bodies is one of its similar amazing and exciting beauty. 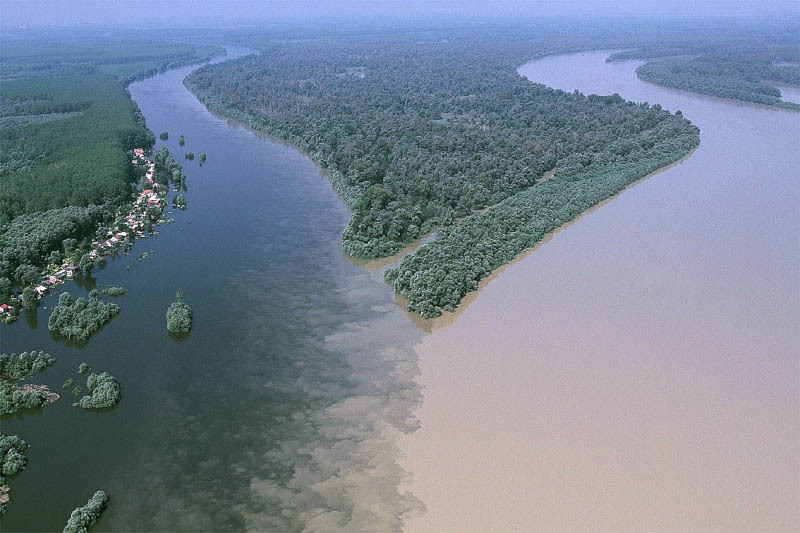 When rivers meet each other with different colours they create a sight worth watching. Infact there are some merges so beautiful that you cant stop yourself visiting once. Let us grab a look on some of the similar Confluence of Water Bodies! 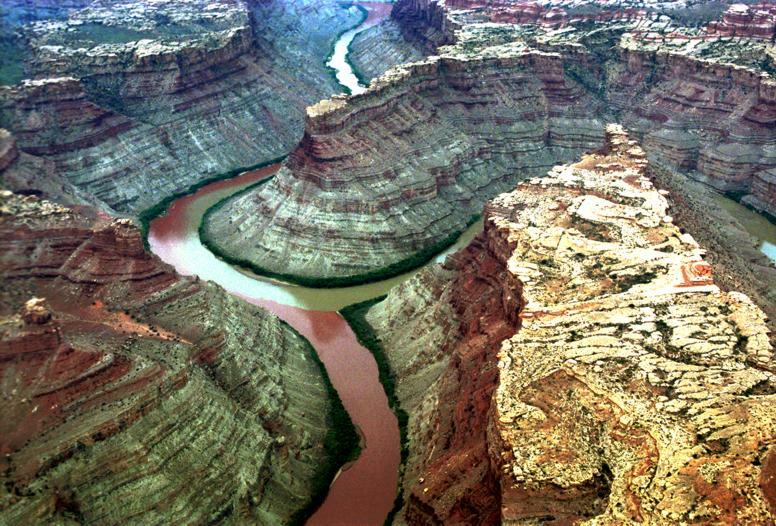 Starting with the The Green and The Colorado River, Located in the national park of Utah in an amazing combination of the green and red rivers. 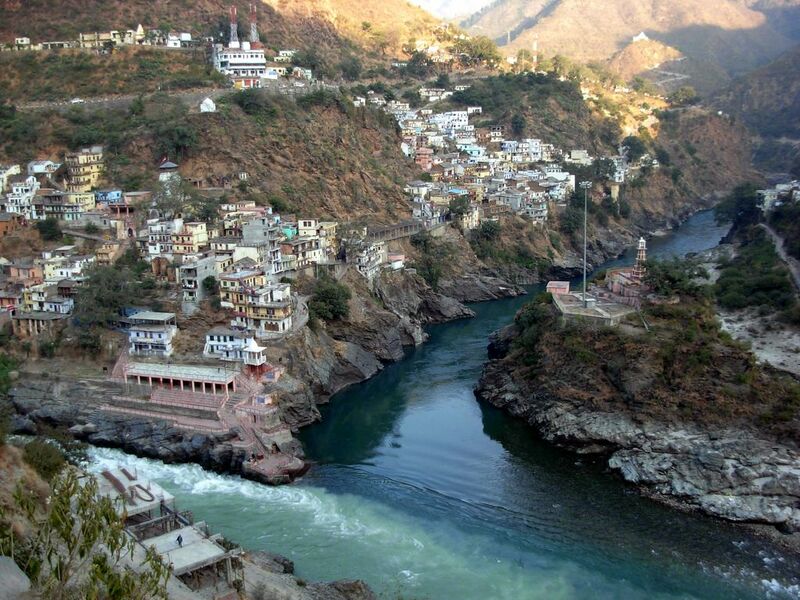 The second most beautiful merge of river includes, Alaknanda and Bhagirathi Rivers, Both the rivers are considered Holy as per Hindu religion and is located in Devprayag, India. The rivers are a part of many rivers flowing from the great Himalayas. Moving on with the third confluence is the Jialing and Yangtze, Both the rivers flow through China and supports a great water-life. 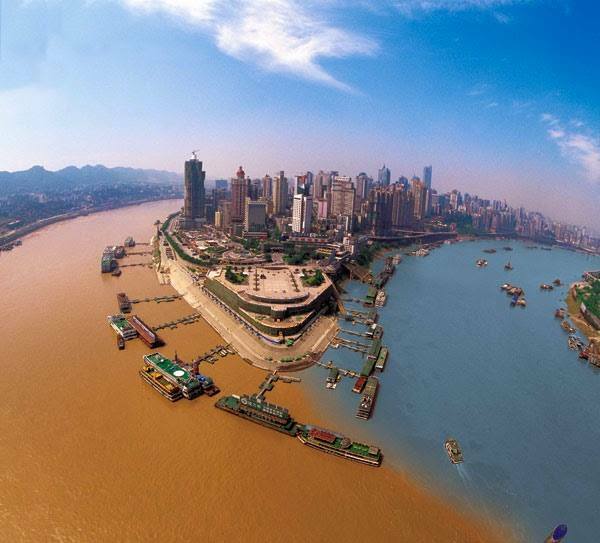 Infact the Yangtze is the Longest river in Asia which makes the confluence more important. The next confluence counts the rivers Drava and Danuve in Croatia. The river Drava is the second largest river of the European continent starting from Germany and finally getting over in The Black Sea. The last confluence we will take a look on today is the confluence of the two oceans in The Gulf of Alaska. 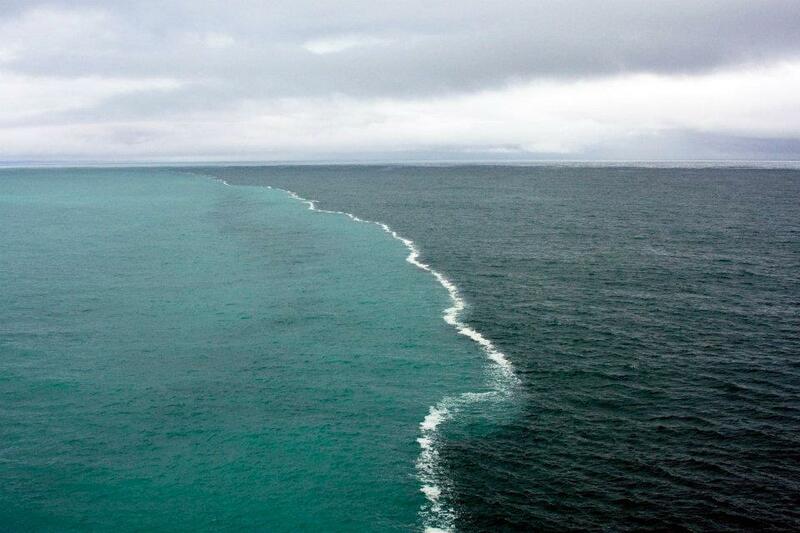 It is an amazing view when both the oceans meet as the colour difference between them is quite clearly visible. With this I come to the end of my list today and hope you like the beautiful confluences of rivers and oceans. So keep travelling and exploring places all around and I am sure you would come across similar amazing beauties of nature each day!